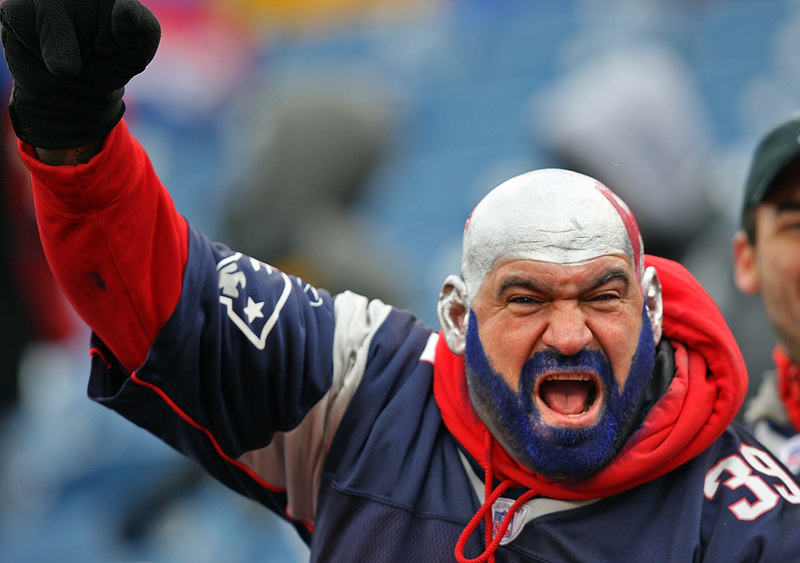 Why Have Sports Fans Become Such Idiots? For 38 years, I have rooted for one of the most hapless and least respected franchises in the NFL, the Seattle Seahawks. In their inaugural year, they ranked last both rushing the ball and defending opponents rushing game. They only won two games their first year. In 1977 the team traded away a first round pick that would give the Cowboys Tony Dorsett. In 1979, they posted the most humiliating game probably ever seen when they actually had negative net yardage in the game at the hand of the Los Angeles Rams. In 1980, they lost their last nine games straight. Things got better, but so many years whatever hope began at the start of the season would be dashed by the end. I remember when I first heard that Pete Carrol was coming to coach the Seahawks, I miserably thought “Too bad, he had such a good career going at USC.” Don’t get me wrong, I have always rooted for the ‘Hawks to do well, but I just didn’t really believe anything good would really happen. Obviously, this year turned out way better than I could have imagined. And even if it was kind of boring, I was happy the Seahawks won. I was proud to consider myself part of the fan base known as the 12th Man. Then I read the news today. It seems some of the “12” got really out of hand celebrating the Super Bowl Victory. It seems about $25,000 dollars of damage was done when some revelers lost control sometime after midnight, PST. Historic buildings were damaged, and six people were arrested. Is this really a good way to celebrate your team bringing home the ultimate prize? In 1993, two people were killed in Chicago in riots after the Bulls championship win that year. I sincerely doubt anyone wants to commemorate their teams greatest moment that way. So what went wrong? We have come to idolize our athletes so much, we have lost touch with what is the right thing to do when they win. While I was charged up this Super Bowl, emotionally bound up in the outcome, at no point would I want to go break something or hurt someone when my guys brought it home. There are so many people that do their jobs every day for a lot less money and recognition that we just kind of pass by. The fireman who risks their life to save others over and over again. No parades, no endorsements, just the regular paycheck and go back and do it again. The soldier who puts themselves in harm’s way far from home, knowing they may never see home again. Never do they get their face on a cereal box. Instead, people lose their minds over someone who makes millions playing a kids’ game. And while many players do a lot to give back to their fans, many also just take the money and run, ignoring the very people who fund their ridiculous salaries. Hopefully, people will start to see this and call this idiotic behavior for what it is. Maybe the players themselves need to start holding the fans to task on this. But one way or another, sports fans have got to start growing up and showing some class. Why can’t we learn to be good losers? Why Is Tom Brady Considered Great? Is Richard Sherman A Thug?